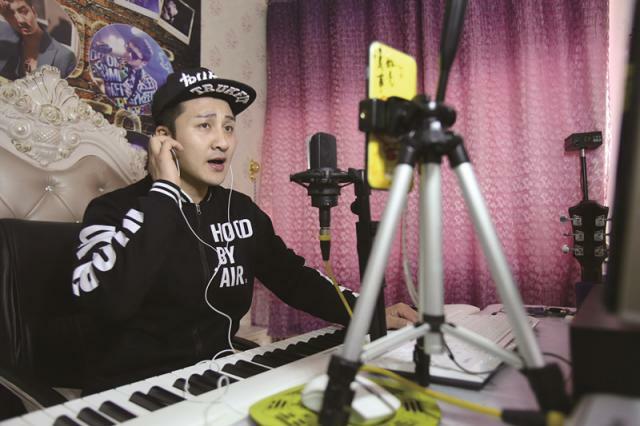 Live-streaming has become one of the hottest trends in China. 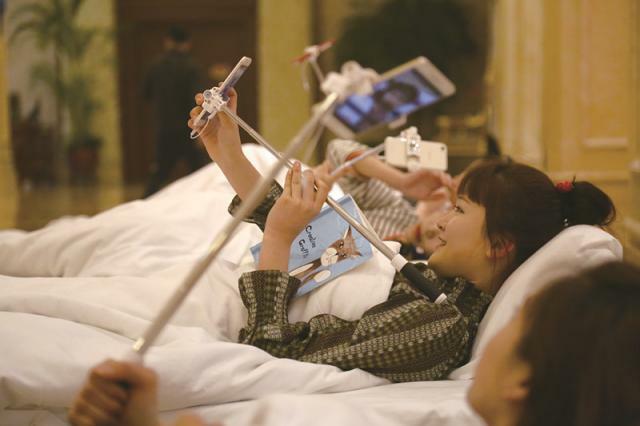 With a smartphone and a selfie stick, everyone can be a streamer and get fans. 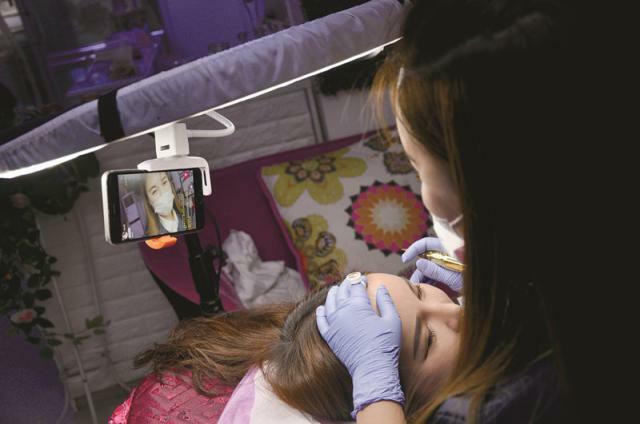 Live-streamers are keen to share every bit of their lives with audiences: singing, dancing, putting on make-up, window-shopping, chopping carrots, eating pizza, taking the subway or telling jokes – sometimes dirty ones. 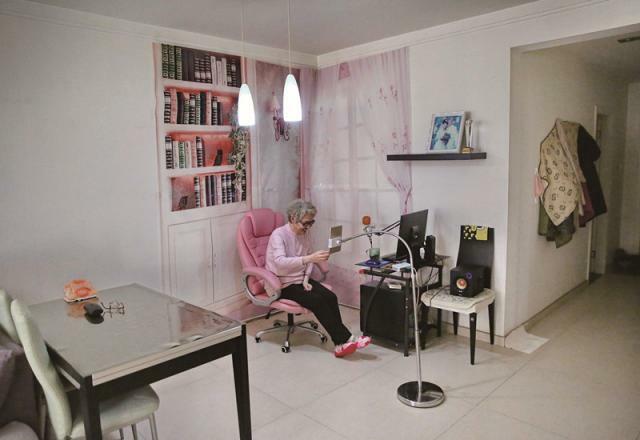 Viewers comment in real time, chat with the host, make requests and send a flood of “Likes,” hearts, and virtual gifts, such as beer, lipstick, diamonds, yachts and Lamborghinis. Since these virtual gifts can be converted into cash by the hosts, many streamers can earn much more by live-streaming than working a normal day job. 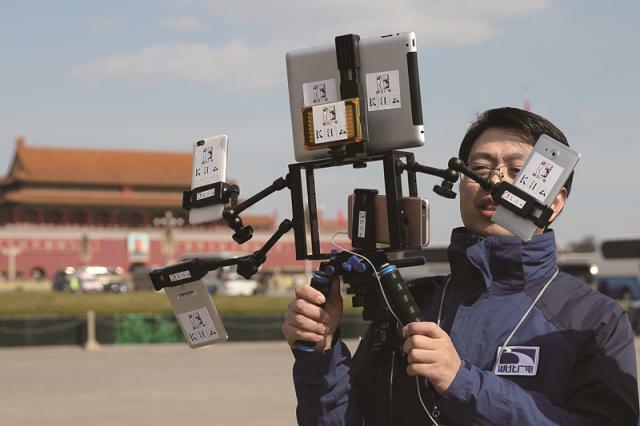 According to China Internet Network Information Center, by the end of June 2016, the number of live-streaming app users reached 325 million, nearly half of China’s total Internet population of 710 million. 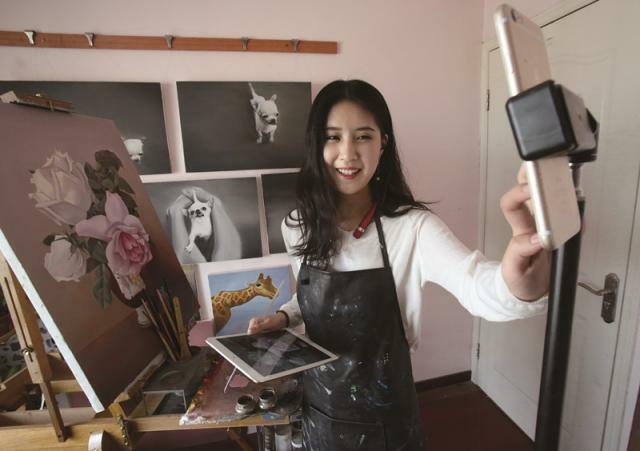 And as statistics from the Beijing-based data service platform Talkingdata show, the majority of live-streamers and fans are youngsters under 24 from second- and third-tier cities. 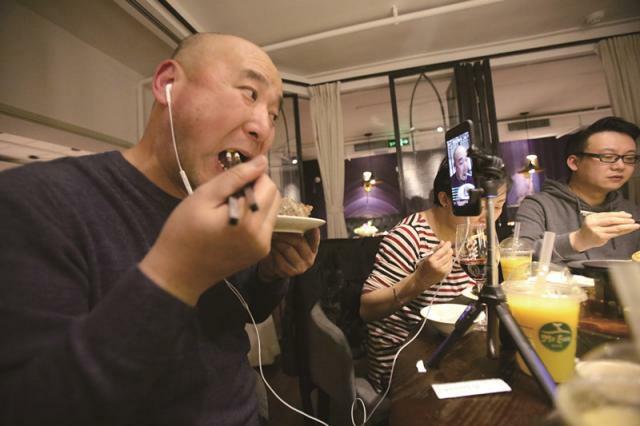 Whereas Americans tend to use live-streaming platforms to broadcast and watch events, in China, it has emerged as a new social-networking tool to soothe millions of lonely souls who are eager to gain a bit of attention and seek some comfort from the digital companionship. And possibly make a little money along the way. 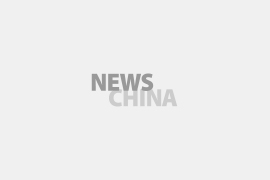 Young women hold a 'sleeping beauty' event in Hangzhou, Zhejiang Province, in which they live-stream their reading of books and drinking of wine in order to promote the idea of healthy sleep. 80 percent of live-streaming viewers are male.